The last episode of Chicago Fire was aired a month ago, and many people worried if there was going to be another season. 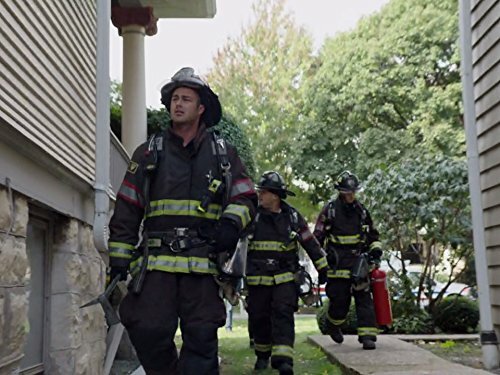 The answer is yes, and NBC has even revealed the date when Firehouse 51 will return to TV screens. So, if you can’t get enough of your favorite characters, you should watch season 7 premiere on September 26. This fall, the show is going to be aired on Wednesdays instead of Thursdays. Why so? The network decided to create an entire One Chicago block, so that you can joy three hours of quality TV shows, including Med and P.D. The time is going to be changed too, as the series will air an hour earlier – at 9 p.m. Unfortunately, there is bad news as well. 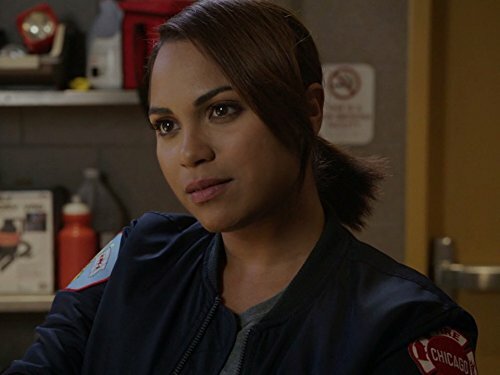 Monica Raymund has earlier announced that she’s leaving the show, which means that we will no longer see Gabby Dawson in it. This also means that Firehouse 51 will lose a team member and there will probably be no continuation of Dawsey. We welcomed a few new faces into our family throughout the season. 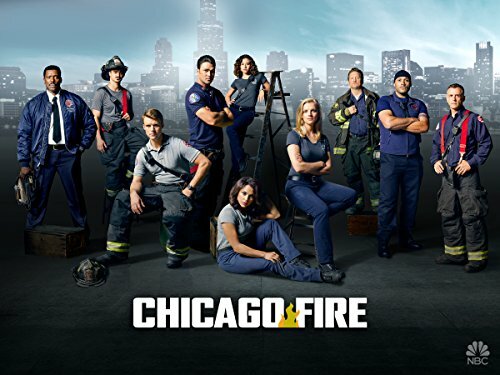 We will definitely miss Monica, but we’re also happy to reveal that other original cast members, including Taylor Kinney, Jesse Spencer, Eamonn Walker, signed one-year extensions and will be back in on screens in fall.